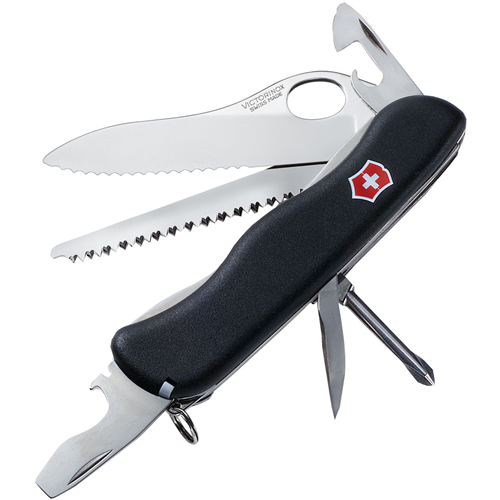 I own three of these little beauties: one for work, one for home and one for hiking/backpacking. Never had a problem with any of them. 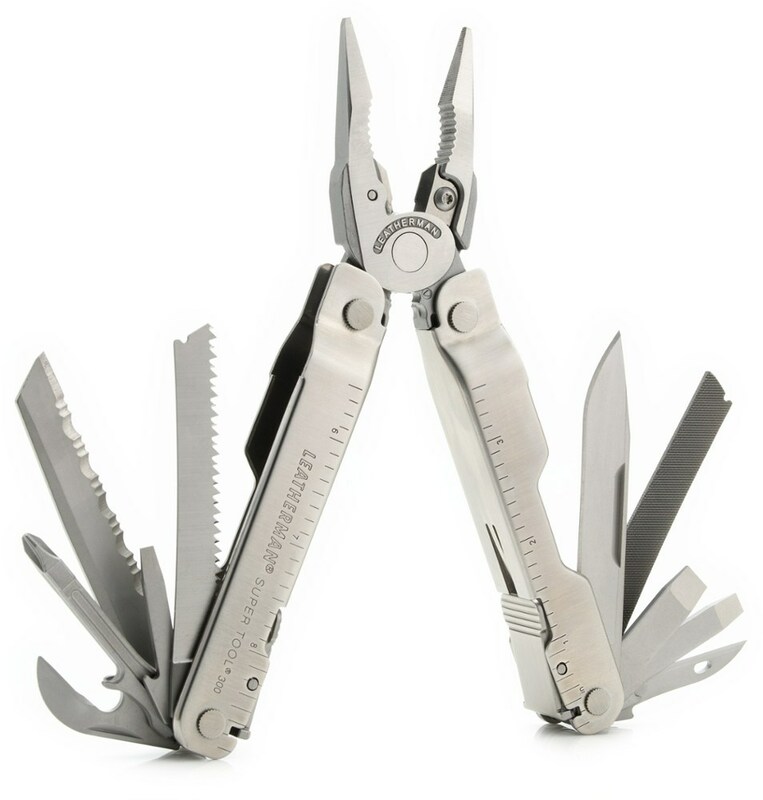 It's smaller, lighter and less costly than most Leatherman models. The blade is easy to sharpen and holds an edge well. 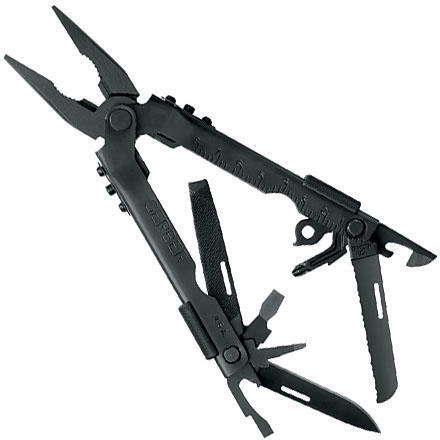 I highly recommend this multi-tool for home and infrequent use. Not too certain it'd do the job for everyday, hard work and/or commercial usage, but overall am very pleased with its performance and durability. 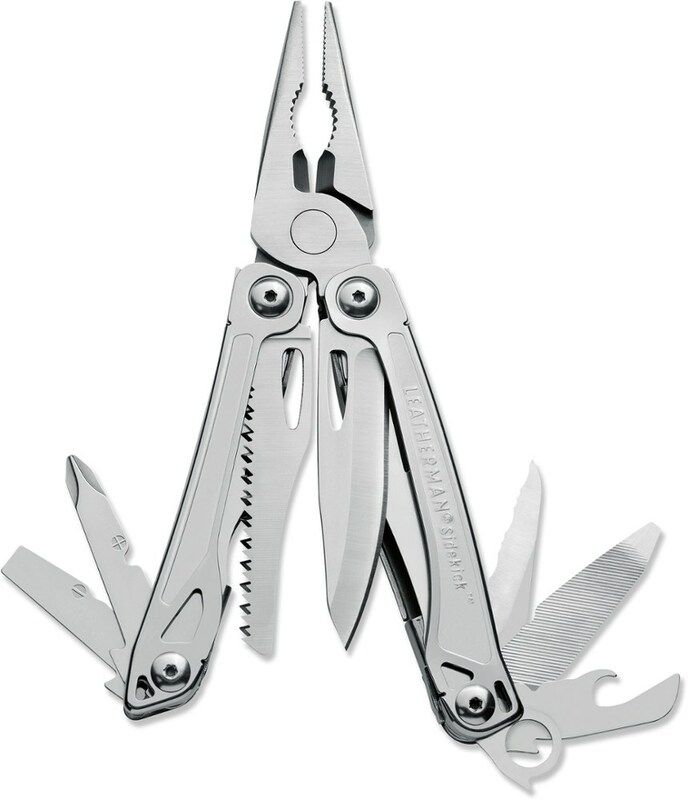 I have owned one for almost 15 years with no malfunctions or breakage. The main blade is quite sharp but I wish that it were not serrated. It picked up a few very small rust spots after some very wet summers in Alaska but they have been sanded off and not returned. I have this model but with a corkscrew. The 400 has been amazing I have used one for years. 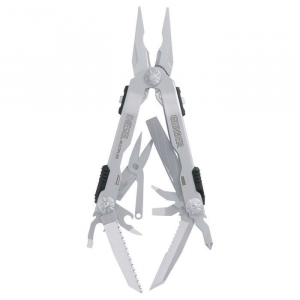 Other multitools that swing open seem to lose function after some hard outdoor use due to the plier head not opening and closing w/ the handles. 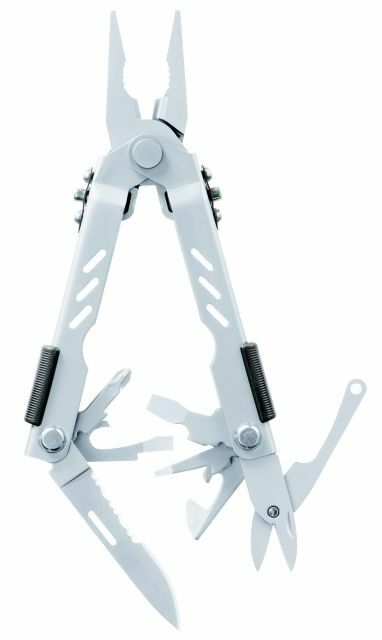 I do have a gripe though, the cutters are not hard enough and they got a big notch or dent from trying to cut some hard steel, but all in all great they go on every trip and have a pair in the truck. 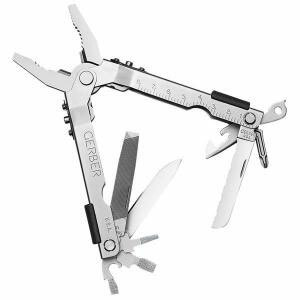 The Gerber Compact Sport Multi-Plier is not available from the stores we monitor. It was last seen September 1, 2018	at REI.